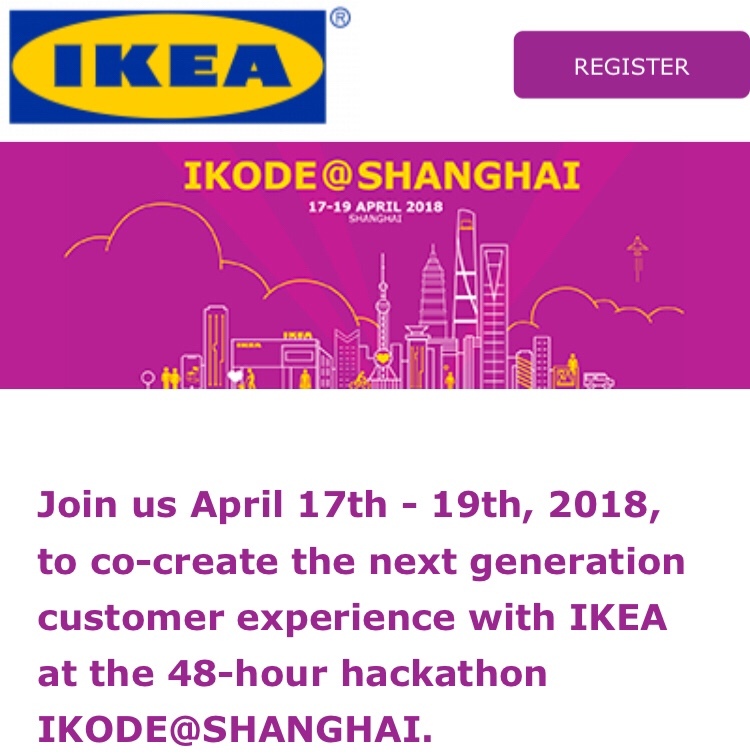 Chaosgroup visited IKEA and made a video and Article …. 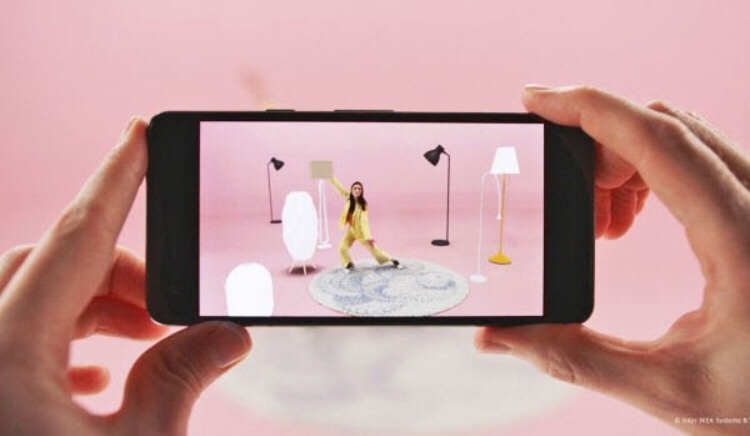 Ikea’s Place app is now out for the latest Android phones….also added ‘Visual Search’. Link to article at Engadget. An article about our friends at Grokstyle, Sean and Kavita. Kavita I have known since Siggraph 2013 and Sean I met at the same event in 2015. I’m really happy that we finally done something public together!! 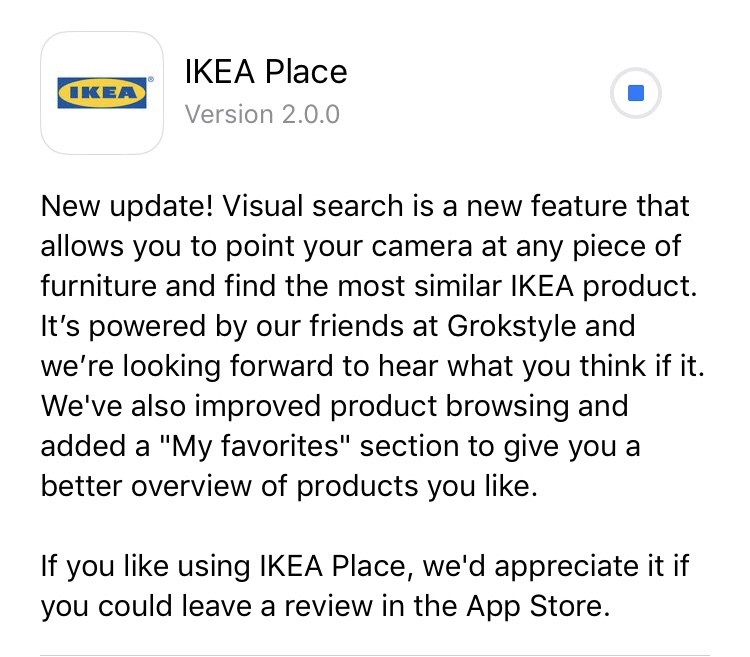 An update of IKEA Place app finally adds a brilliant image based AI (Neural Network) search!! !